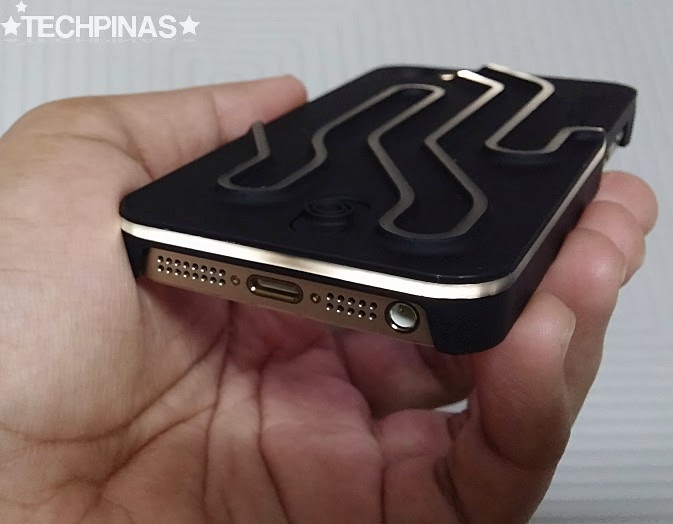 This would have to be one of the coolest cases I've ever used on my iPhone 5S! I love Tron and these light streaks totally remind me of the franchise. Give your iPhone the gift of light with the freshly released Sparkbeats Case and accompanying app. Fun, functional, and a bit funky. That’s Sparkbeats. 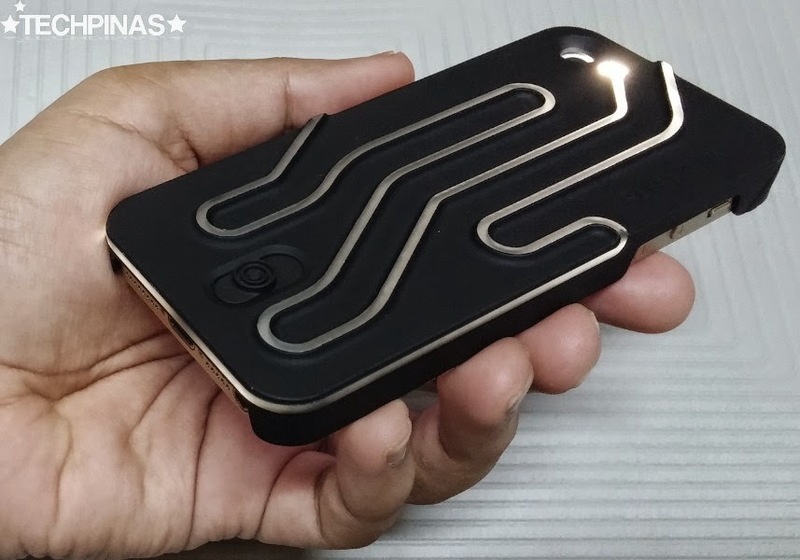 Sparkbeats, which was born out from a well-received kickstarter project in Australia, takes your iPhone LED flashlight - the same light used for taking flash photos - and bends the light rays to create dazzling effects that will really make heads turn. From the boardroom to the club, Sparkbeats brings a spark of light to your life, so to speak. Incoming call? A subtle flash through the case. Turn on the Sparkbeats app at your next clubbing night or concert and the case flashes its distinctive light when you shake it. 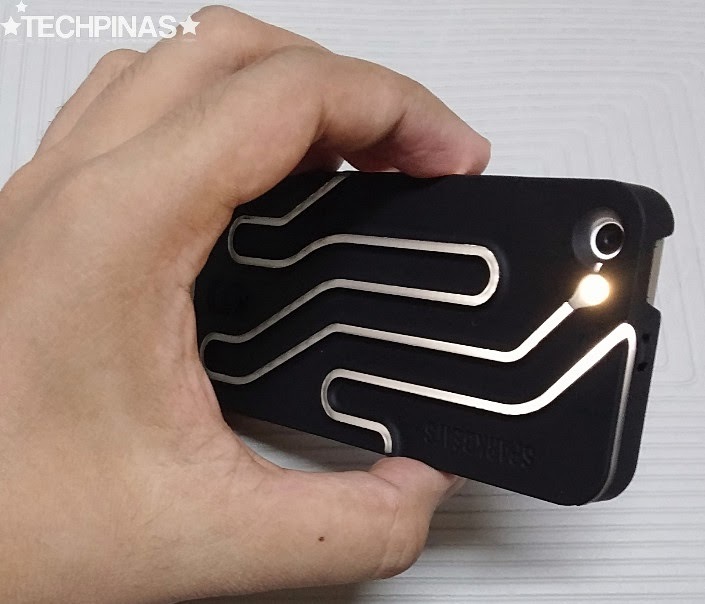 Sparkbeats converts the iPhone’s LED spot light into a plane light through the light wave guide plate. When the light goes into the wave guide plate, the light is reflected internally to create a plane light and light up the whole case. 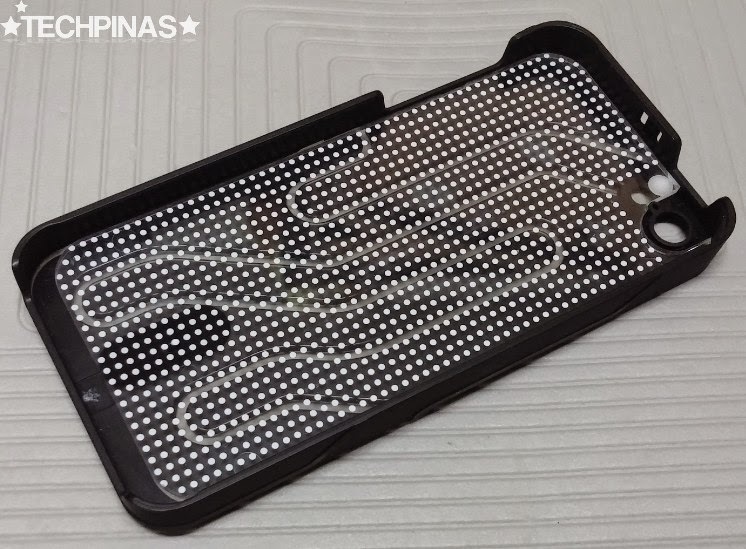 A cover plate is installed inside in order to prevent any scratches on the iPhone when the case is switched ON/OFF. This is Sparkbeats' original design and is patent pending. When you don’t want your phone buzzing or ringing during an important meeting, you can use the flashes as visual reminders every time you receive a message, an email, or a call, among others. You can do this enabling LED Flash for Alerts on your iPhone's General > Accessibility settings. There's a Dedicated App for It! 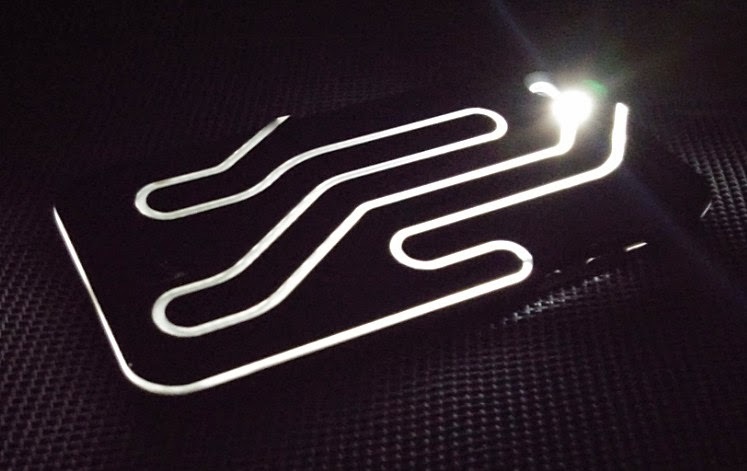 You can also set the 'light streak' patterns that the case will show when you use it via the Sparkbeats App that's now available for download from the App Store. Simply search for the keyword "Sparkbeats" on the Apple App Store and download the result from Timed Company Limited. 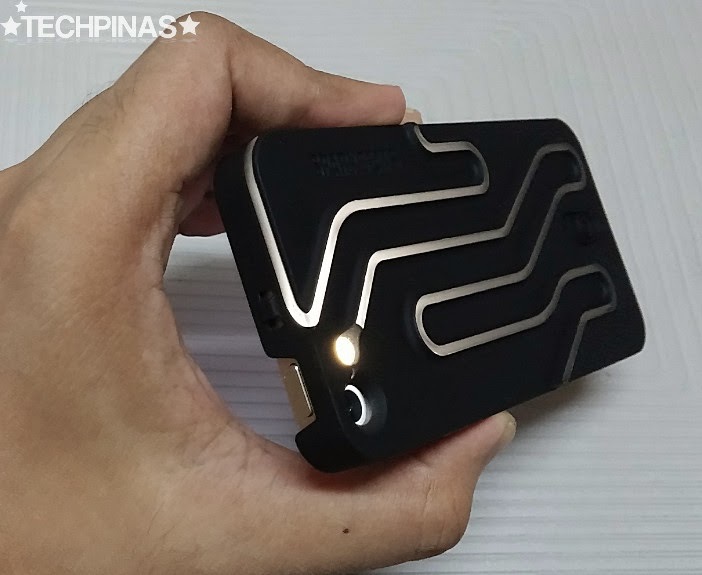 Using this application, you can set how and when you want to see the light streaks on the case. There's Flashlight, SOS, Motion Flash, and Follow The Beats modes. As their names suggest, Motion Flash will give you light effects when you move or stop moving your phone while Follow The Beats will show flashes based on the ambient noise. 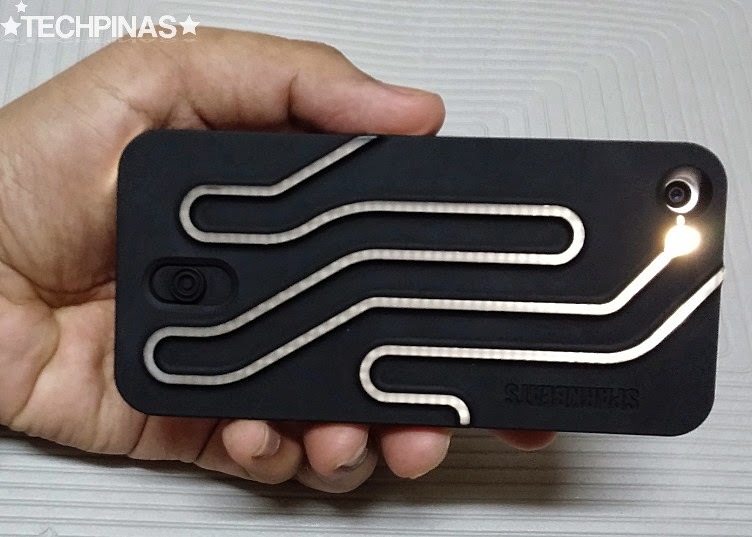 The Sparkbeats case is made out of a high grade ABS plastic with a fine-textured matte surface finish to protect your phone from daily wear and tear. 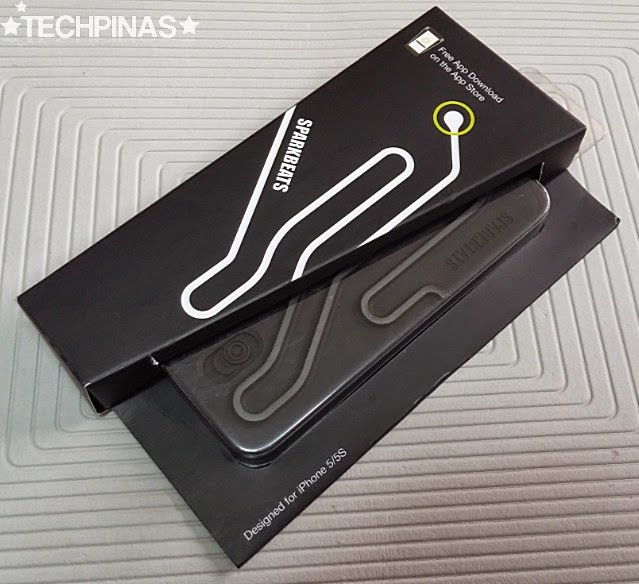 This material also feels great to touch and helps you hold the phone more securely. 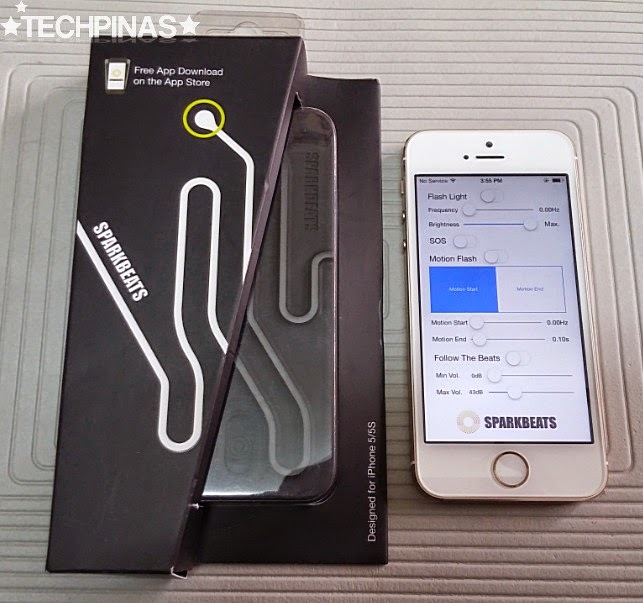 Sparkbeats Cases for both Apple iPhone 5S and iPhone 5 are now available at Beyond the Box, Digital Walker, and Digital Hub stores nationwide. They currently sell for Php 2,250 each and they're out in two colors, namely, Black and White.